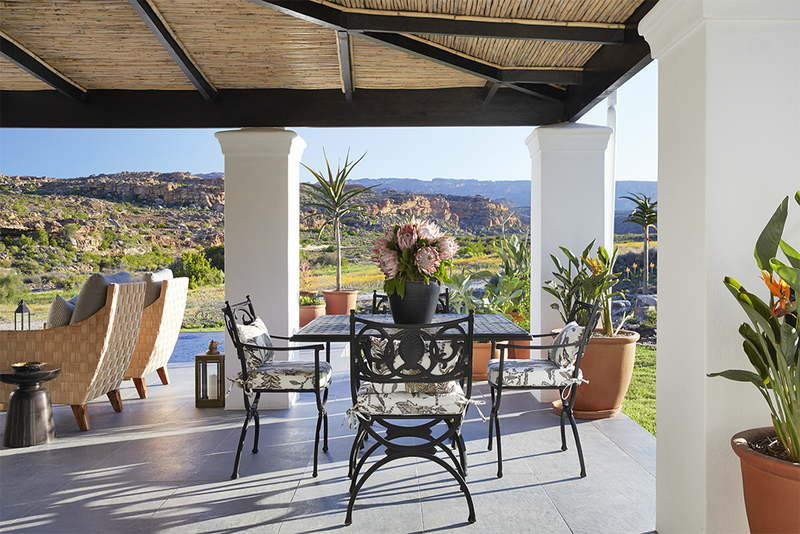 Cederberg House is inspired by the timeless design of Cape Dutch architecture and offers an exclusive window to the wilderness beyond. The house’s natural aesthetic has been carefully designed to blend beautifully with the surrounding landscape, from the raw materials of stone and slate that flow through each room to the thoughtfully curated collection of original South African artwork. 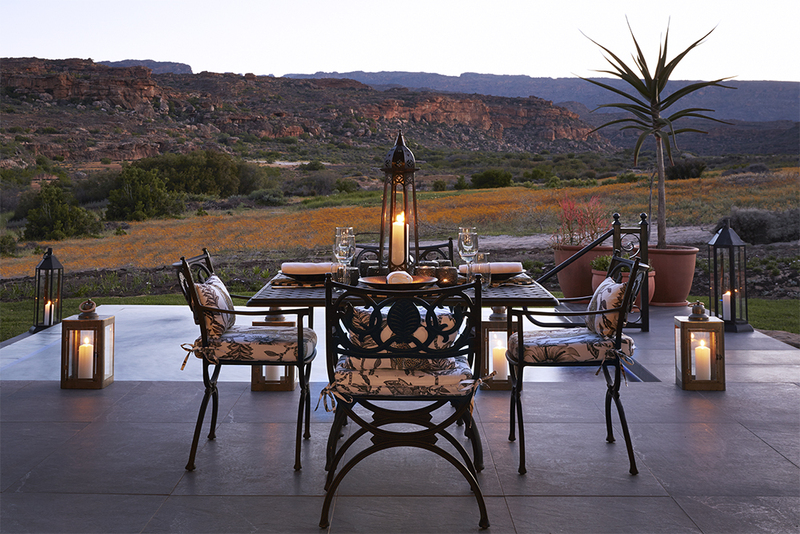 Ideal for families and groups of friends, the house features a private guide to explore the magical wilderness of Bushmans Kloof. 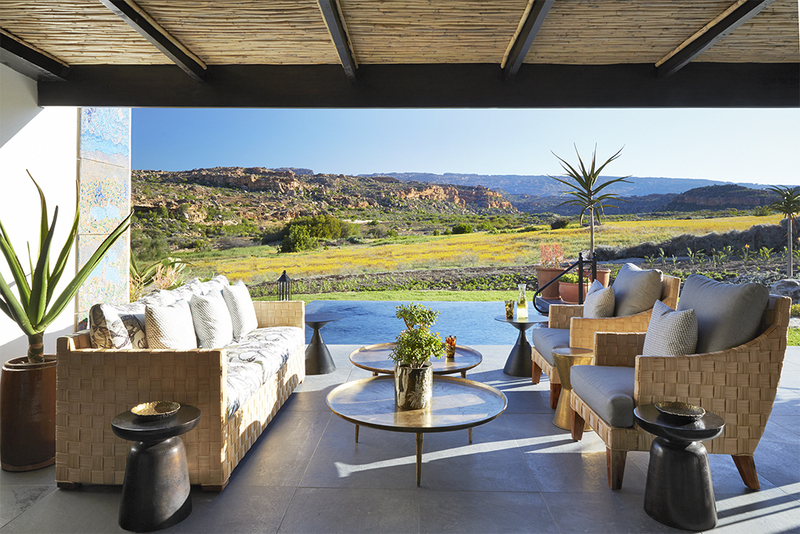 This secluded sanctuary is the perfect retreat and includes state-of-the-art technology, two large master suites each featuring their own outdoor shower, a fully stocked bar, dining room and living space. 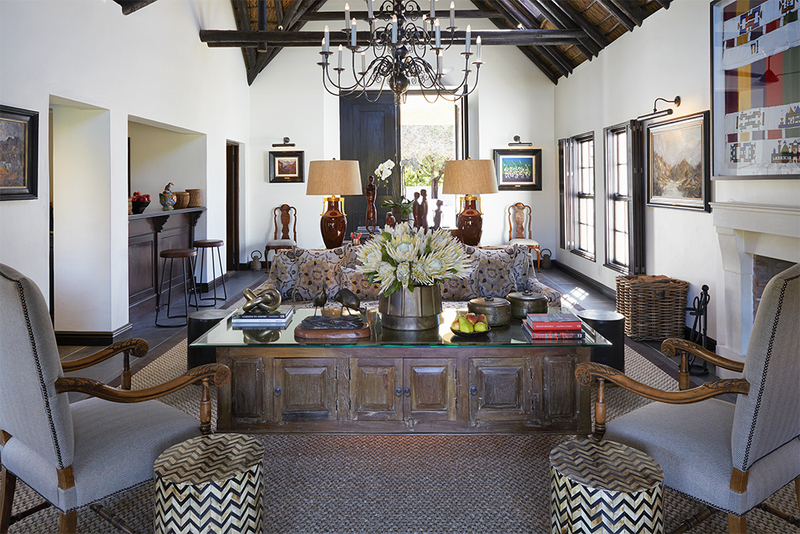 World-class service from a caring team ensures a restful environment with plenty of thoughtful touches such as BAfrica Signature amenities, indigenous flowers, scented candles and delicious treats from Executive Chef Charles Hayward and his team. Showcased throughout are some of South Africa’s most renowned artists such as Esias Bosch, Gabriel de Jongh, Walter Battiss and Tinus de Jongh. 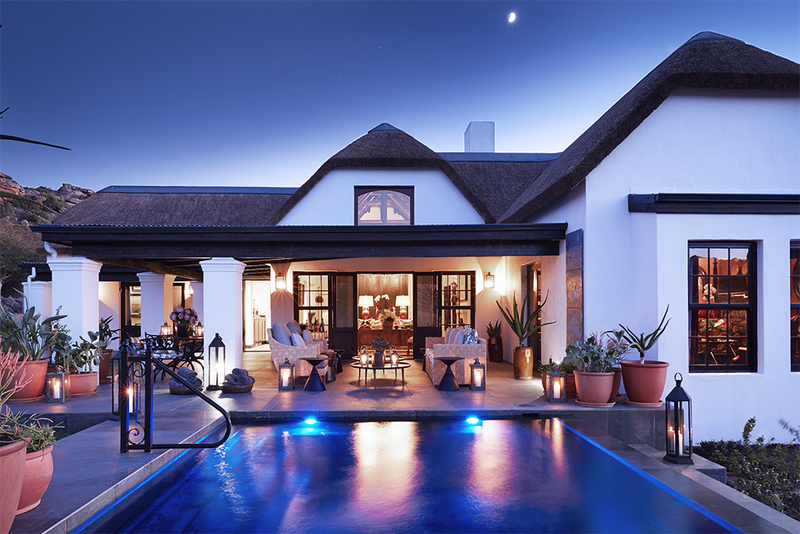 Outside, the large private terrace and pool provides the ideal place to connect with the sights and sounds of South Africa’s nature as night falls over the reserve.